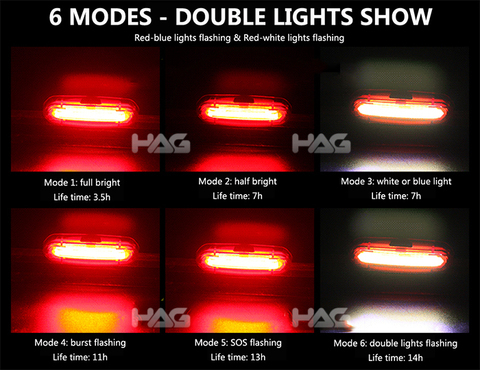 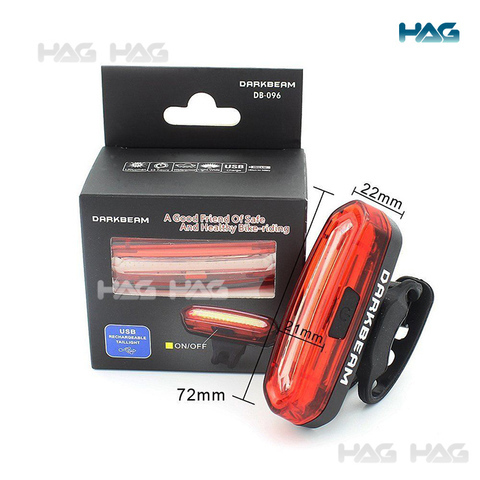 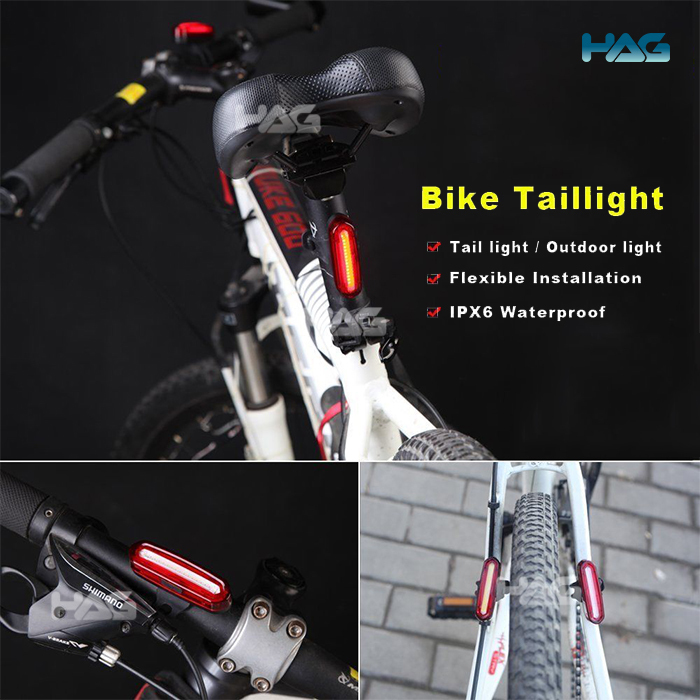 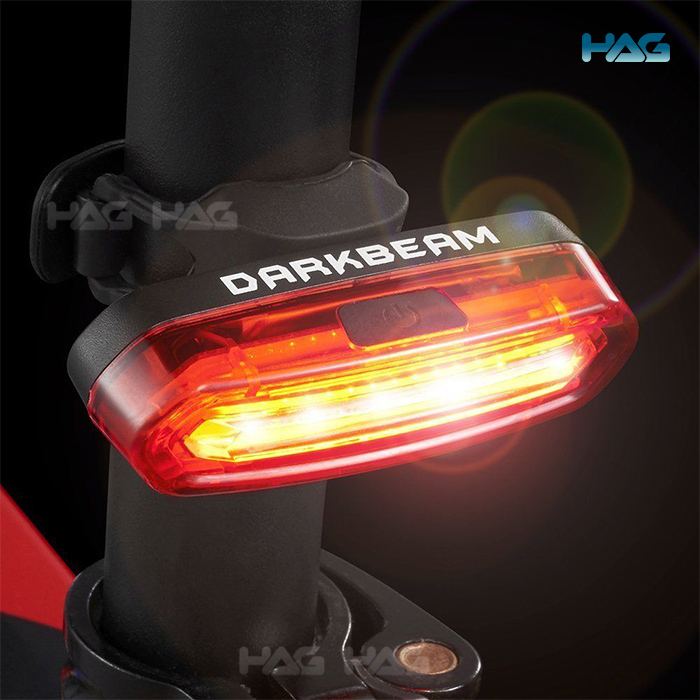 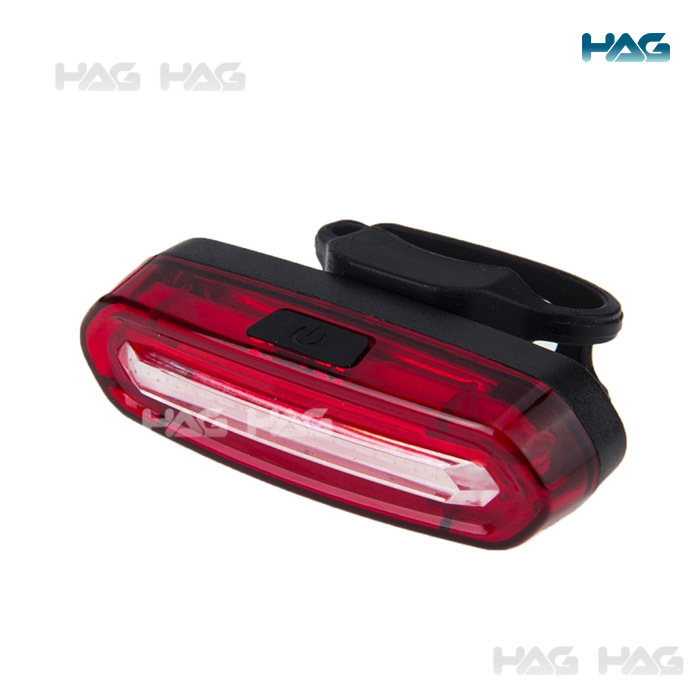 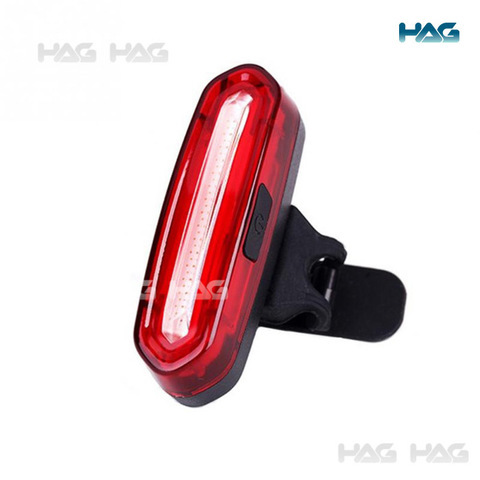 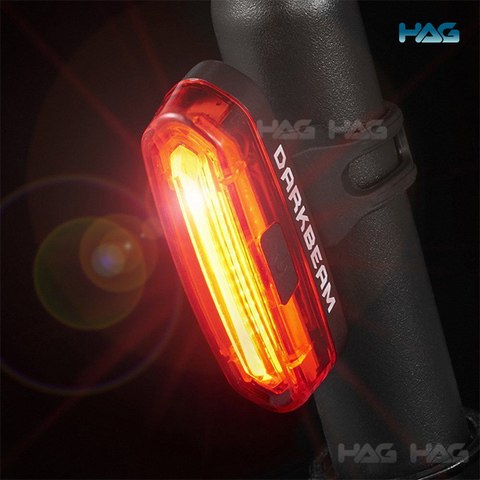 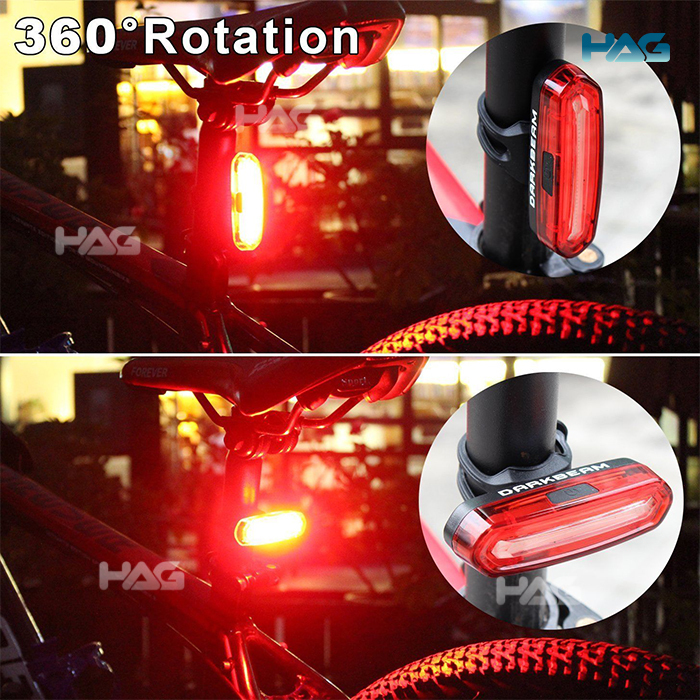 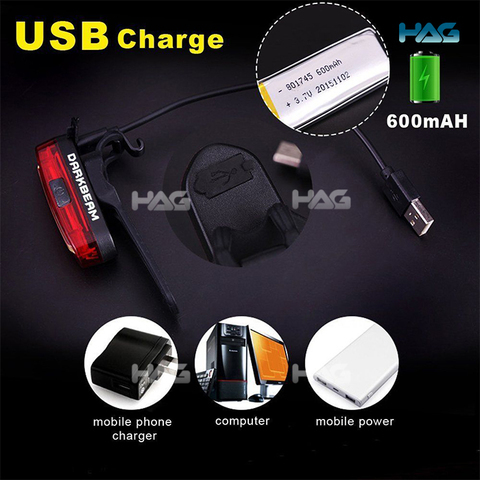 HAG USB Rechargeable Rear Light OverviewOutdoor activities like cycling or hiking are getting more popular these day, and if you're here it's either because you're the one planning for it or the one getting dragged into those activities. 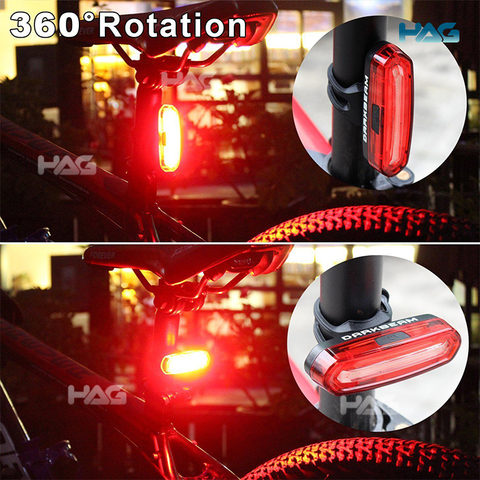 But regardless of your role, everyone wants to have extra safety right? Then this product is definitely something you would need, a USB Rechargeable Rear Light with bright lights that is made for outdoors ! Running Time: Half Light 3.5 Hours, Half Light 7 Hours, Slowly Flashing 13 Hours, Quick Flashing 11 Hours, Double Flashing 14 Hours.